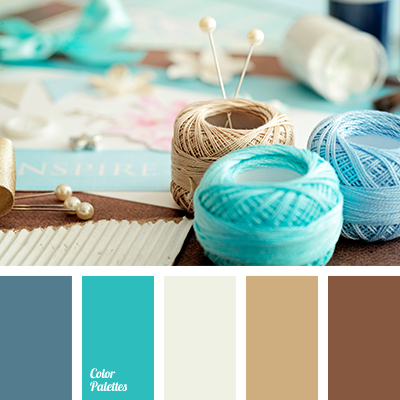 "dusty" brown, coffee, coffee color with milk, color of morning sea, Cyan Color Palettes, delicate beige, gray and brown, gray beige, gray-blue, gray-cyan, pale blue, sand, saturated brown, shades of beige, shades of color of the sea, sky color, turquoise, warm brown, white and brown. 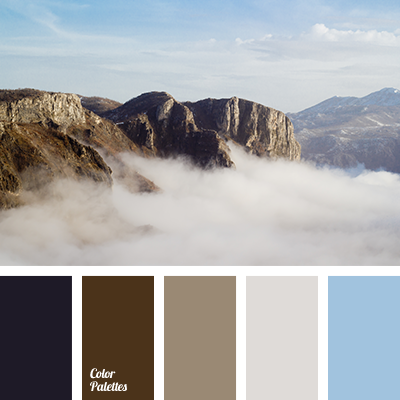 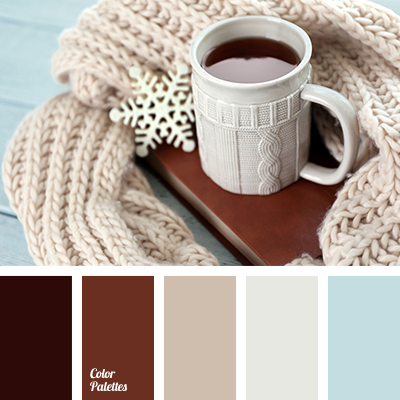 Blue Color Palettes, brown, coffee, color of brown sugar, color of silver, color of sugar, colors of winter 2018, cream, dark cyan, dirty white, gentle blue, gray, gray-beige color, gray-blue, light gray, reddish, shades of brown, warm brown. 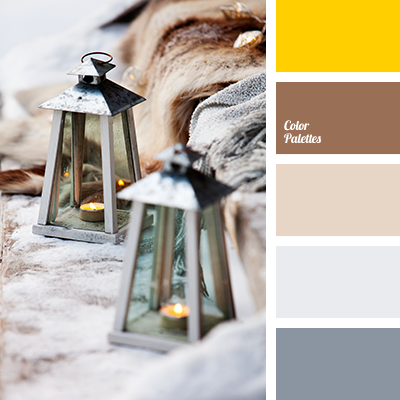 beige color, bright yellow, coffee, color flame candles, color of banana pulp, color of candle flame, color of chocolate, color of parchment, dirty white, pastel shades, shades of beige, shades of brown, silver color, warm shades, warm yellow, Yellow Color Palettes. 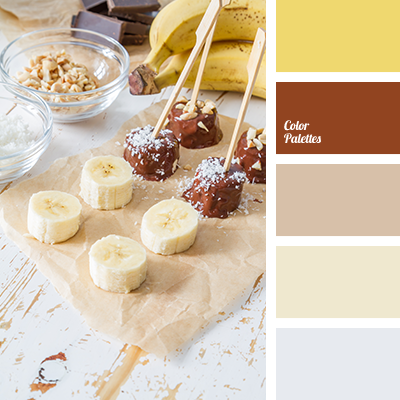 banana, beige color, bright yellow, coffee, color of banana pulp, color of chocolate, color of parchment, dirty white, pastel shades, shades of beige, shades of brown, silver color, warm shades, warm yellow, Yellow Color Palettes. 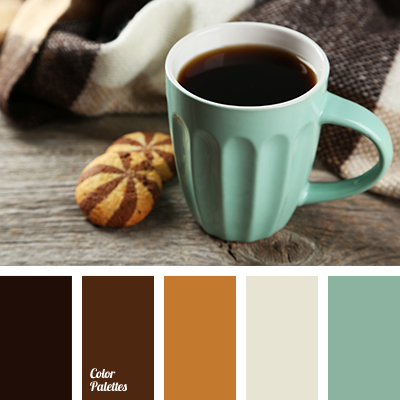 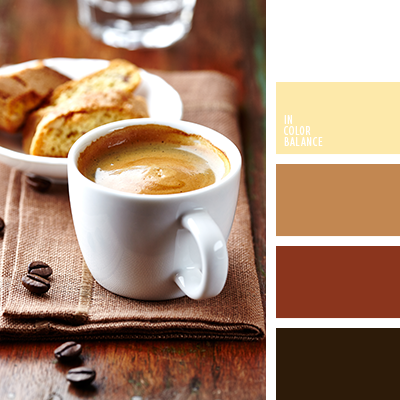 beige, brown and emerald, chocolate, chocolate color, coffee, coffee color, color matching for designer, color matching for living room, color of coffee, mint color, pastel mint, shades of brown, white and dark brown. 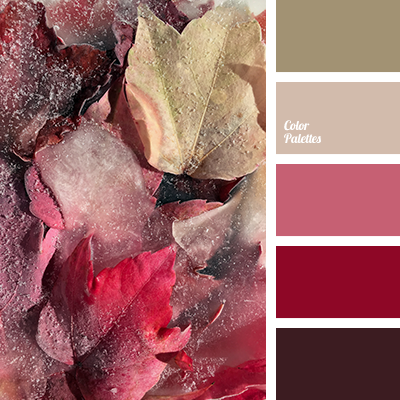 "dusty" pink, autumn color, beige, brown, burgundy, cherry, coffee, color khaki, color of vine, color palette for autumn, color solution for autumn, deep burgundy, olive-grey, pastel autumn shades, pink.